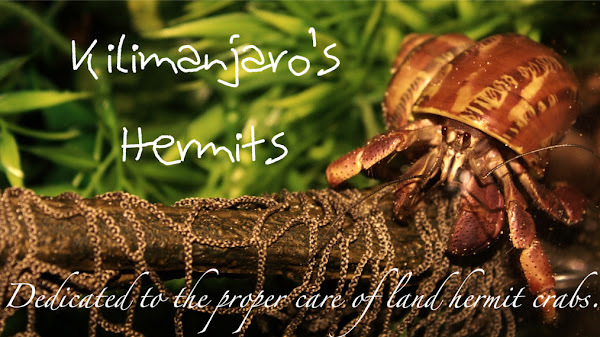 This blog was recently brought back to my attention, so I plan on doing an update post when I go home for the summer to show you the crabitat and which of my crabs are still with me. In the meantime, I thought it would be a good idea to see what people are interested in reading about so I can start posting again. If you're interested in a specific topic or would like to see something on the website, email me at wearecrabby@live.com! All ideas are welcome.